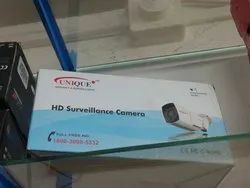 Safe Security Solutions - Service Provider of wdr security camera, dome camera & access control since 2012 in Kochi, Kerala. 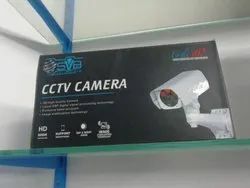 WDR security camera has a 1/3" color Sony vertical double-density WD CCD image device and supports 510 lines of resolution. Dome cameras come in a wide variety of forms. They can be analogue or IP, fixed or mobile. PTZ domes can rotate (pan), incline (tilt) or focus closer on objects of interest (zoom). There are three main components in Access control systems. The reader, controller and electric lock release. Access control systems for currency chest of banks and other high security areas. 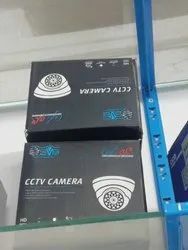 Video server security performing 8-CH high resolution with high frame rate in H.264, are able to convert analog video into digital video with the highest quality. 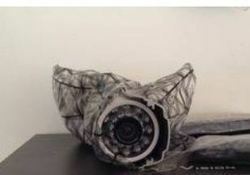 Pre-made CCTV security camera cables are a great choice for home or business security camera installations. Live communication is often an important component of your total security solution, where visual identification of visitors is not possible, or employees are in remote and potentially dangerous situations. This color camera is weatherproof - so it can be used inside and out. It's infrared - so it can see during the day and at night, and its varifocal - so it can see close up or distance. We bring forth an exclusive range of IP dome cameras, that are procured from well established manufacturers of the industry. 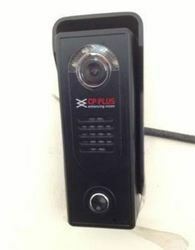 We carry Digital Video Recorders for all CCTV applications (not for recording TV). If you're not sure which DVR you need give us a call. We will be happy to help you! 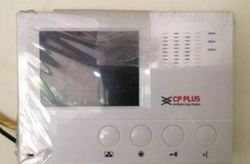 Intruder Alarm system and total security coverage is today essential for every factory, business and shop etc. System One gates, barriers, and turnstiles fully integrate with our smart card and biometric access control systems giving you full control over movement and access in and around your site.